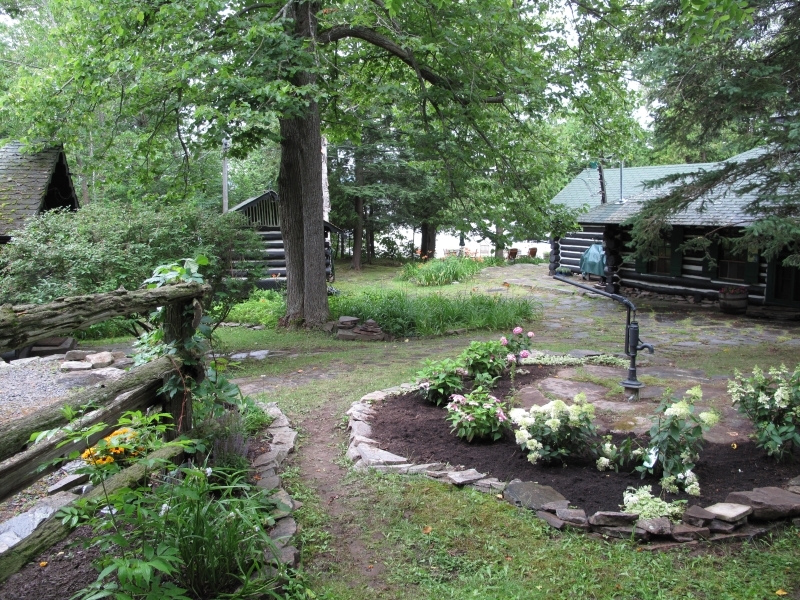 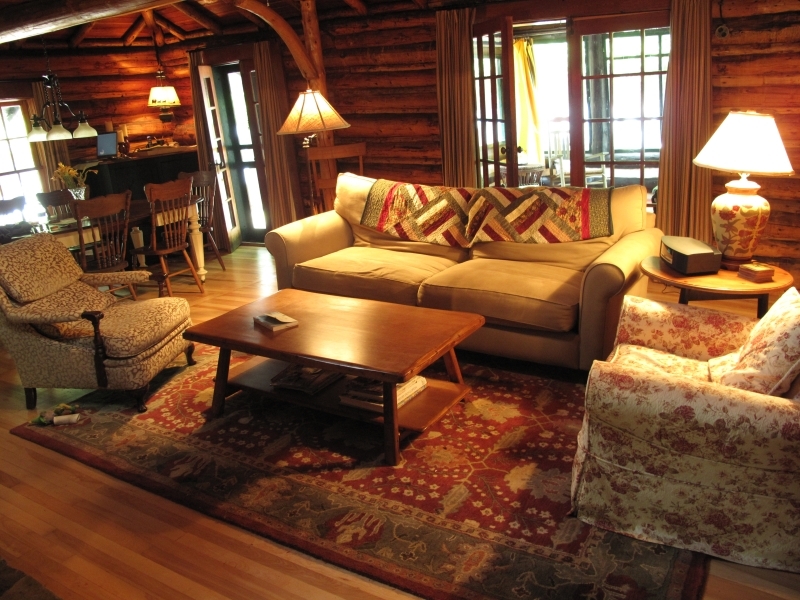 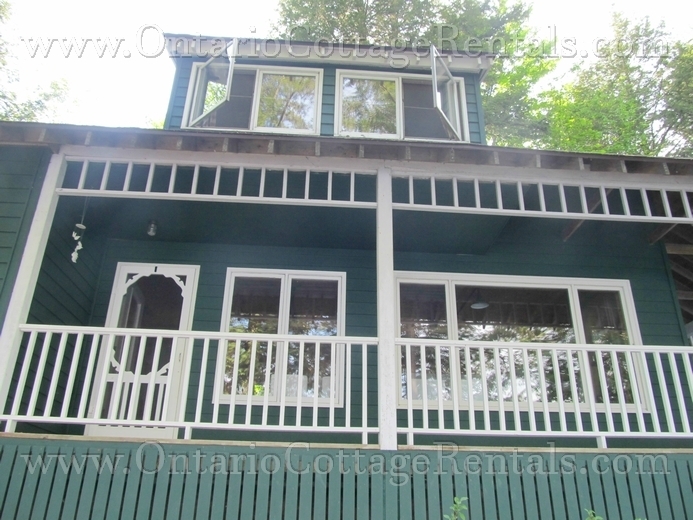 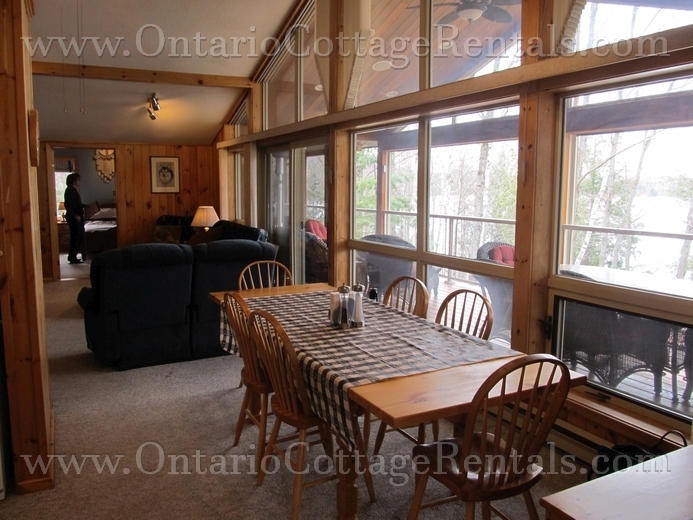 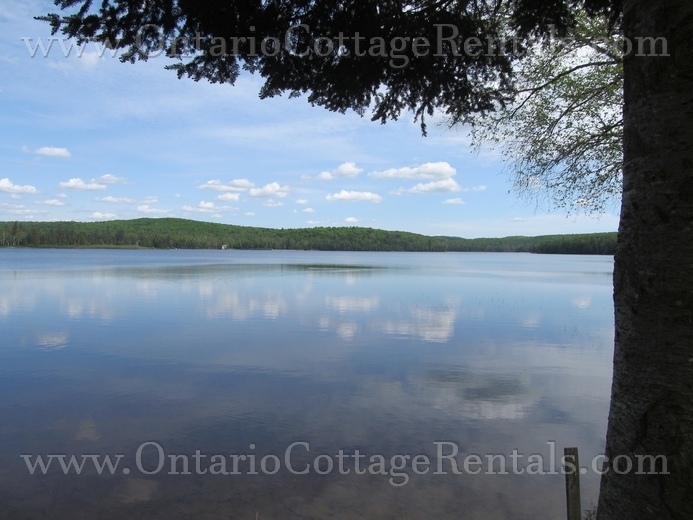 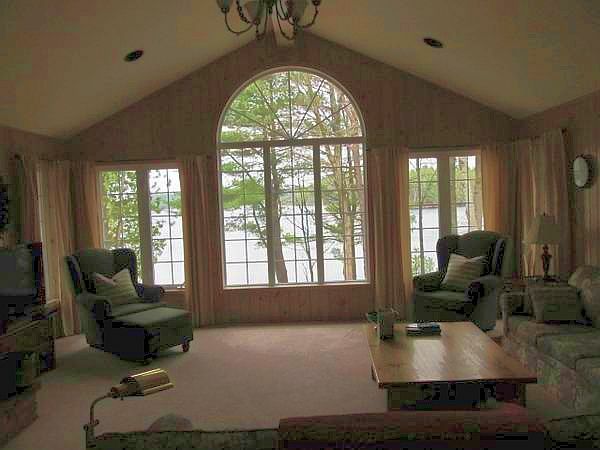 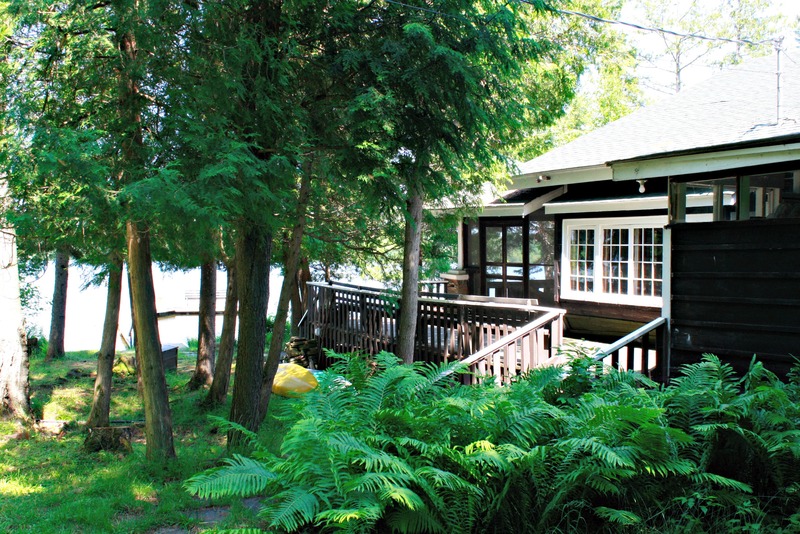 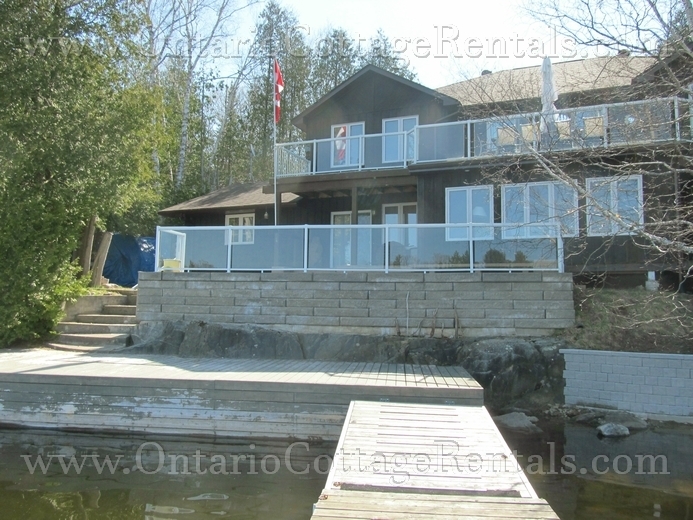 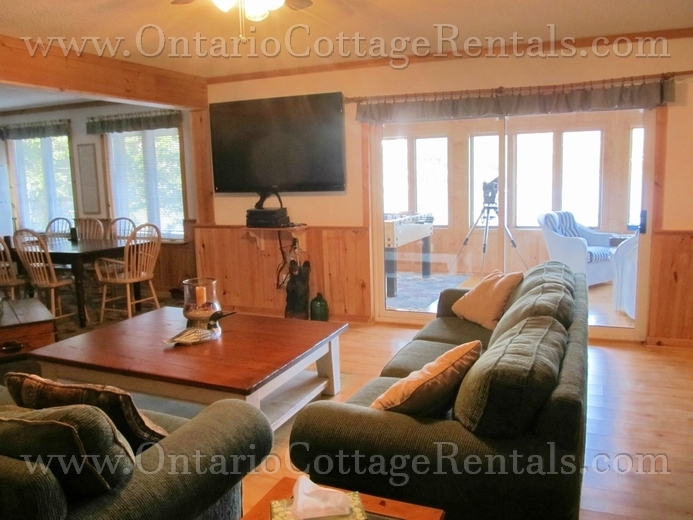 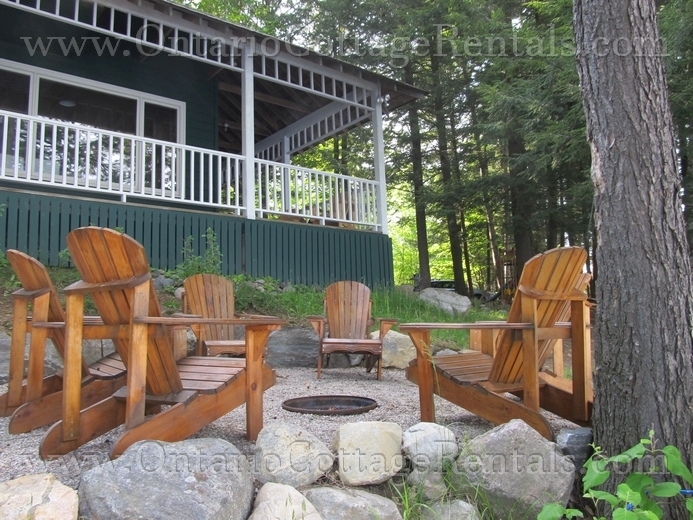 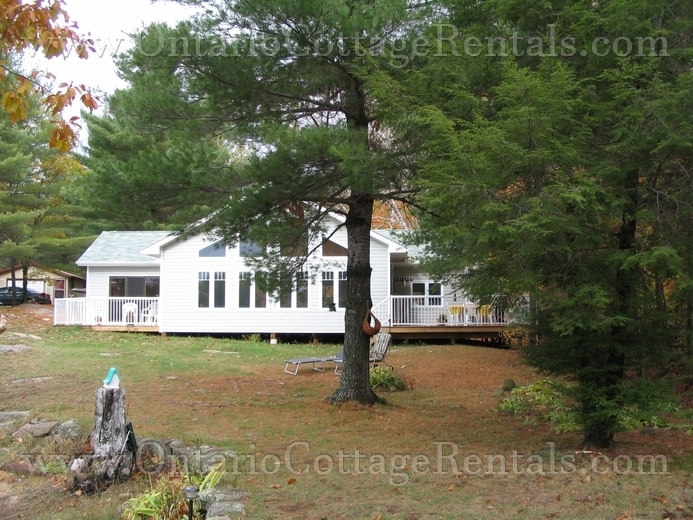 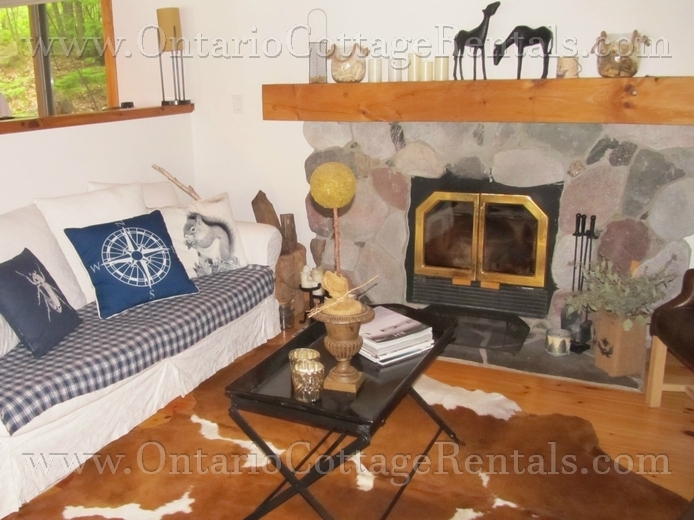 You are browsing the archive for Ontario Cottage Rentals. 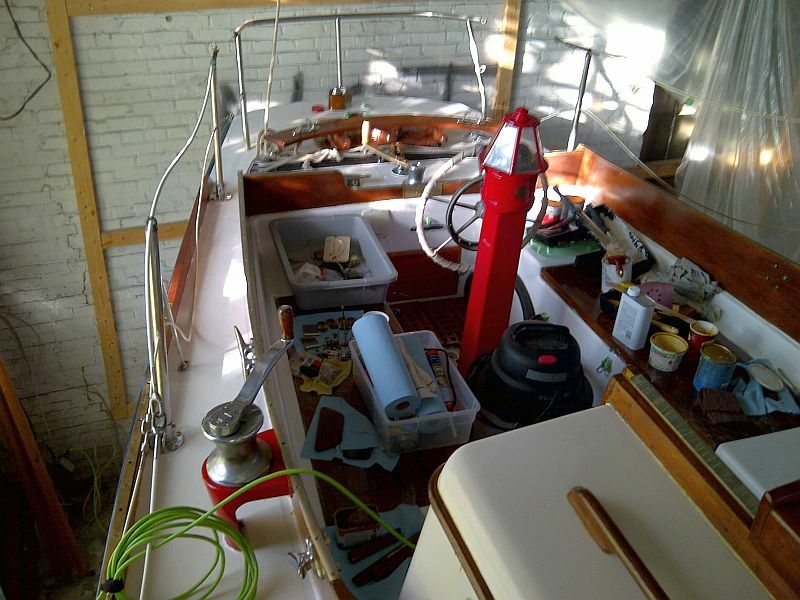 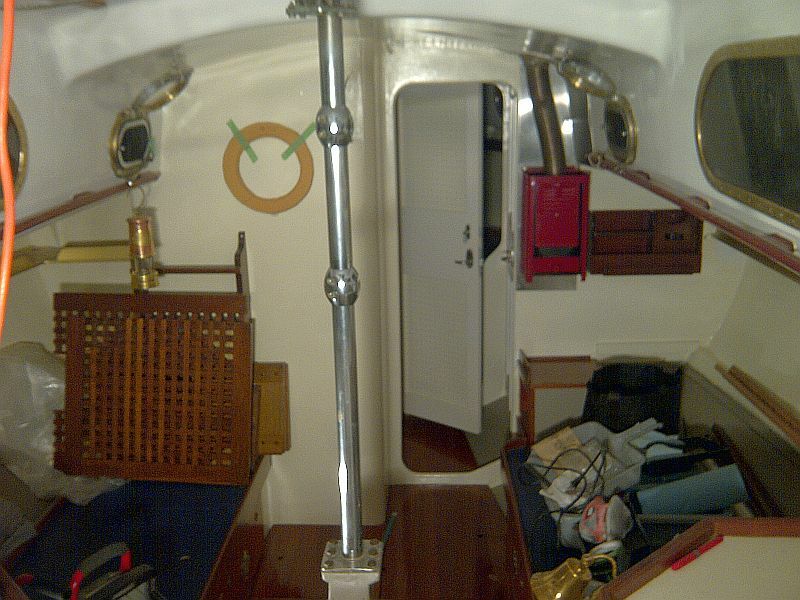 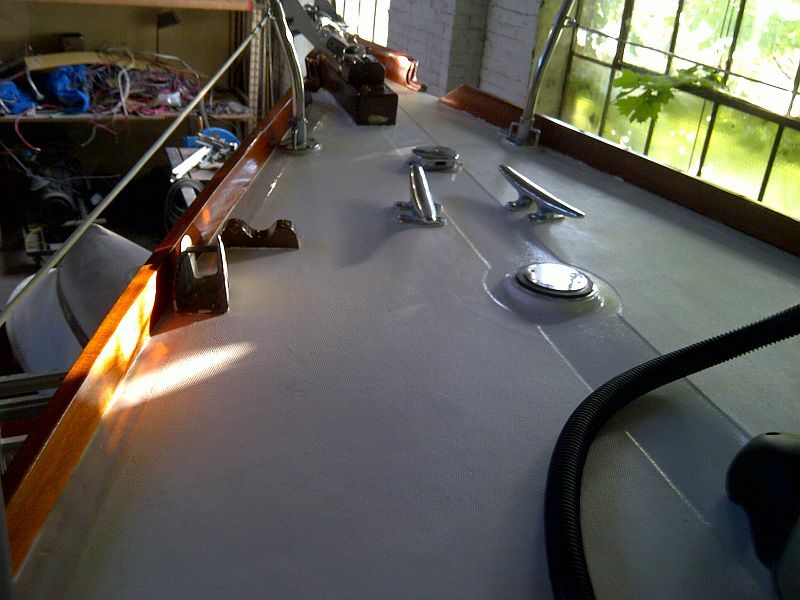 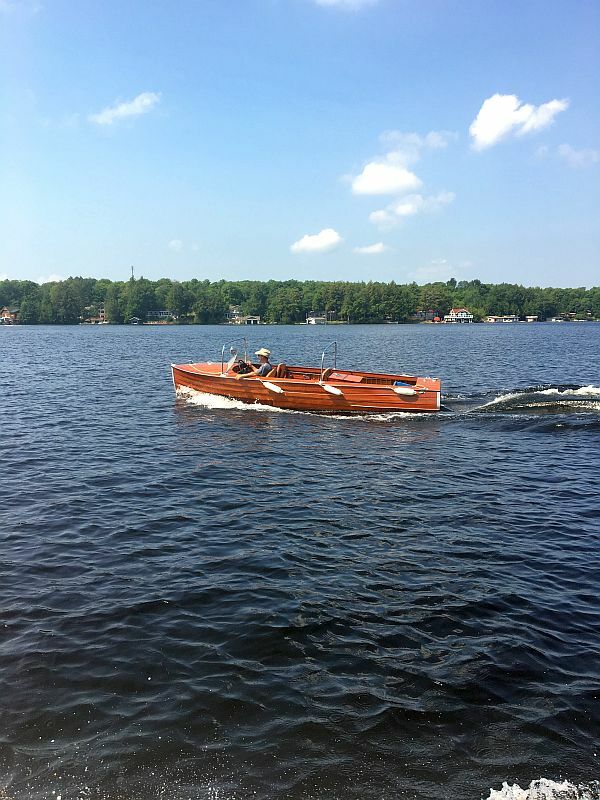 Our newest listing: a classic SeaBird, 18 ft. 1940. 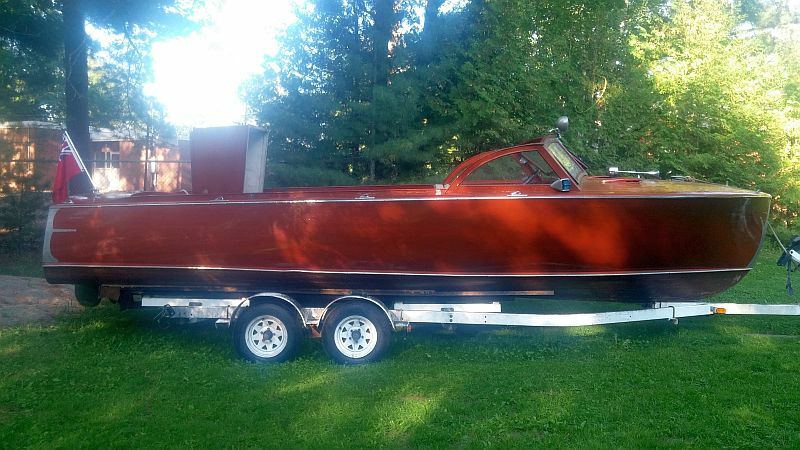 Also, a “just sold” Chris-Craft. 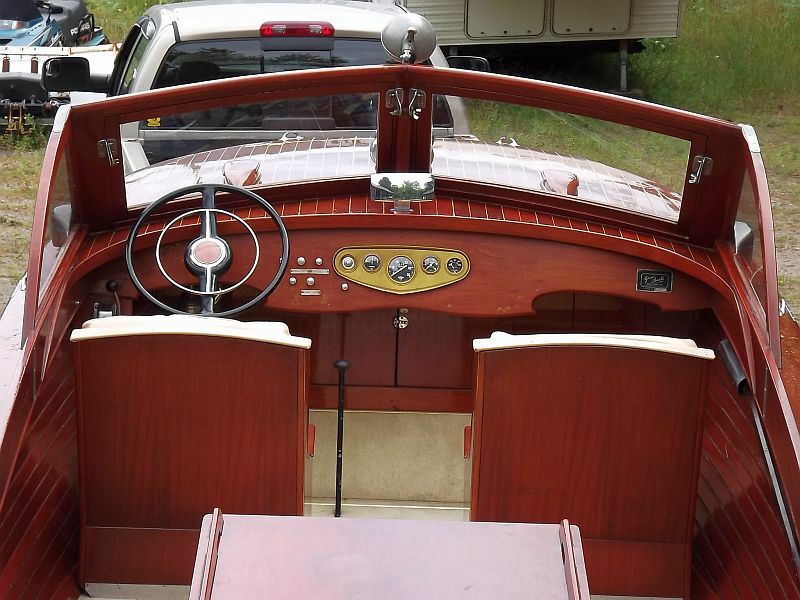 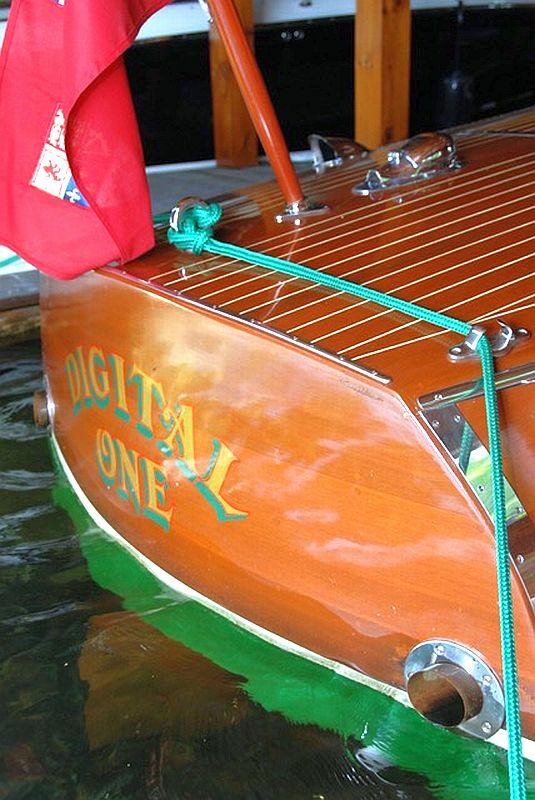 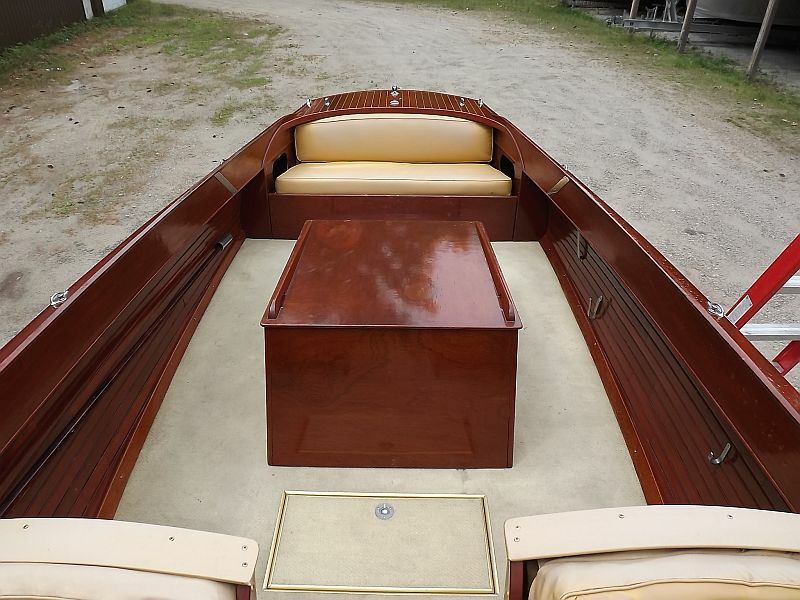 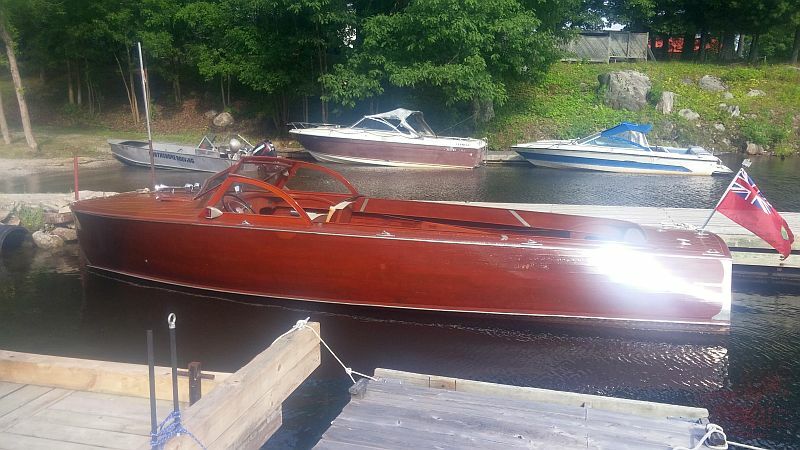 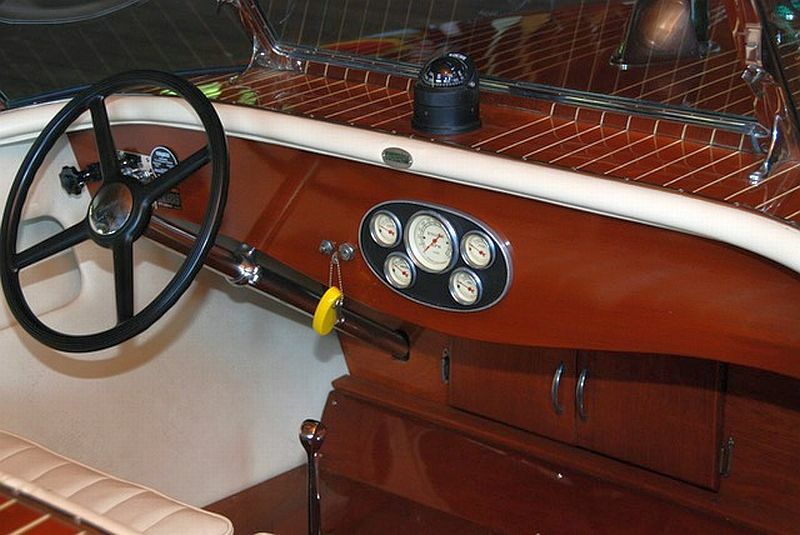 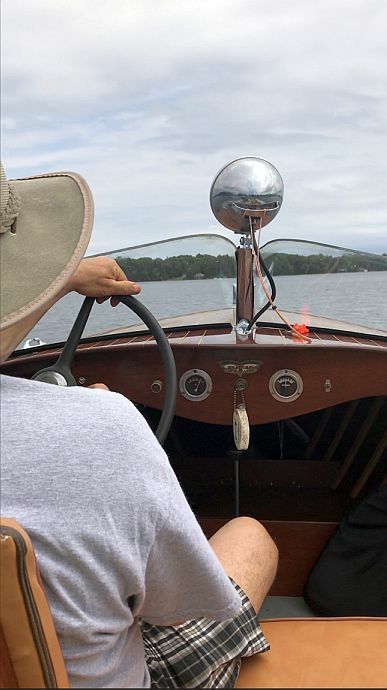 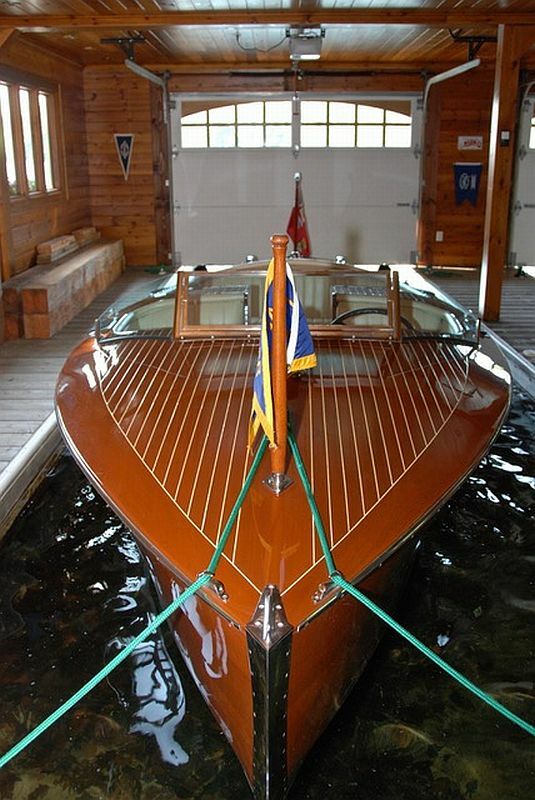 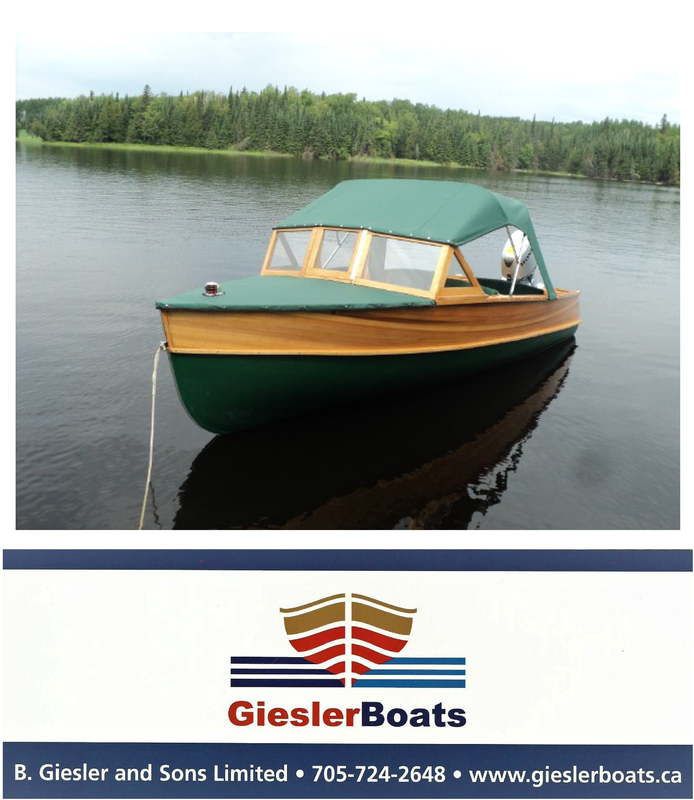 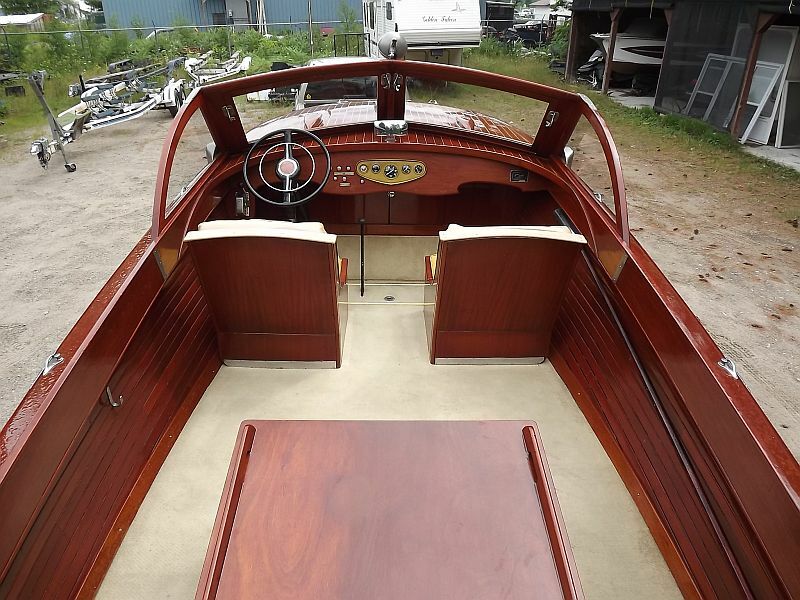 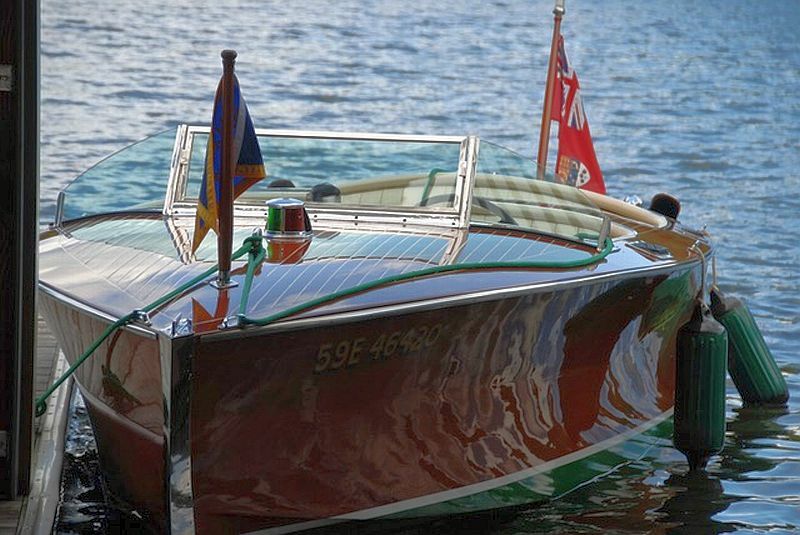 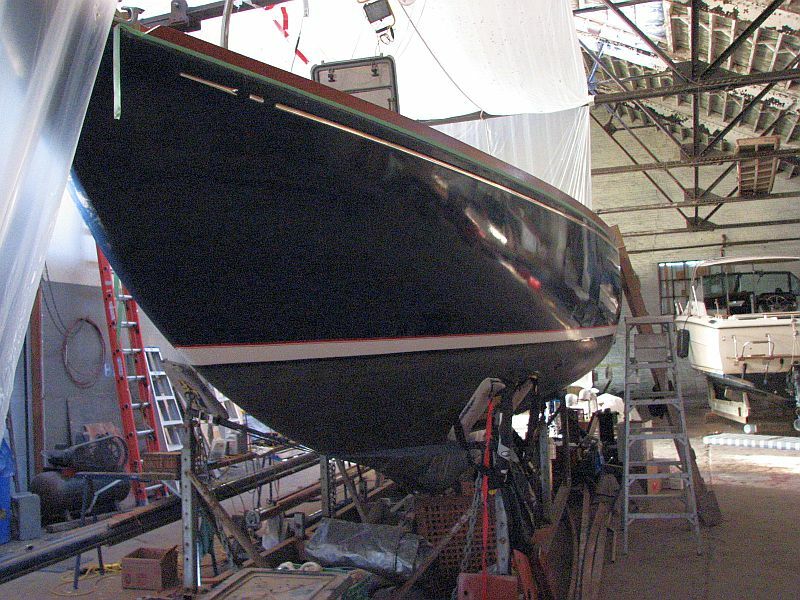 Congratulations to both buyer and seller of this beautifully restored Chris-Craft (below). 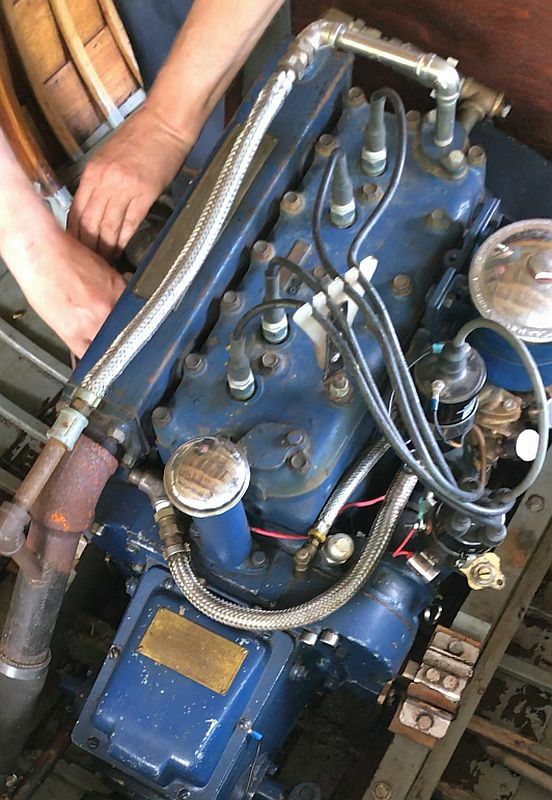 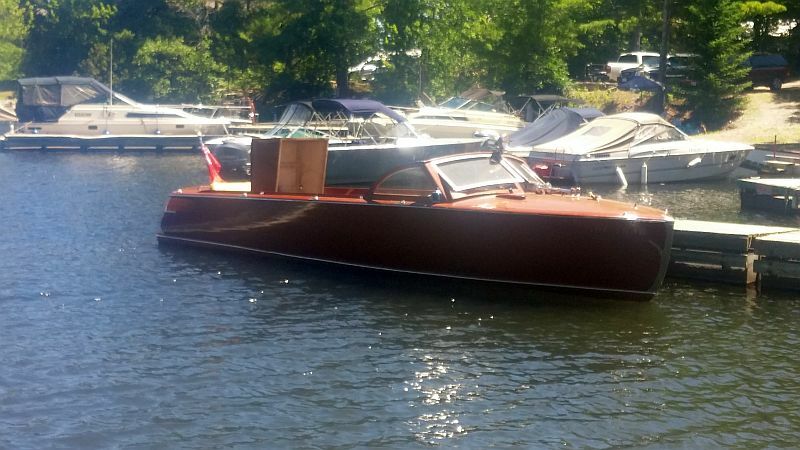 The asking price on this boat was $32,000. 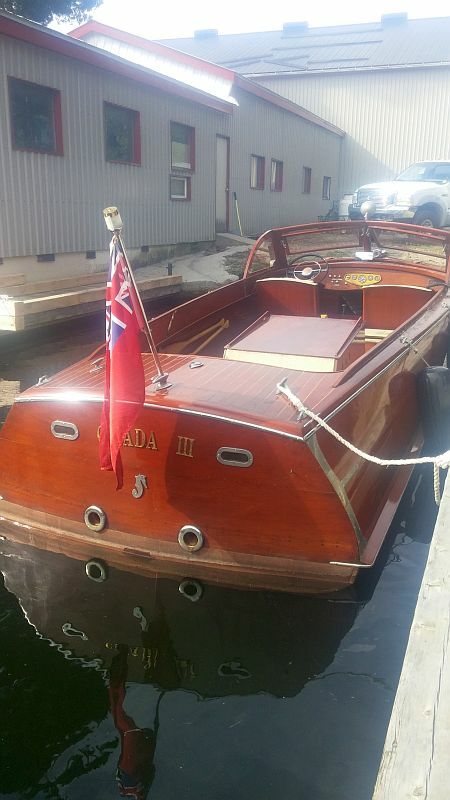 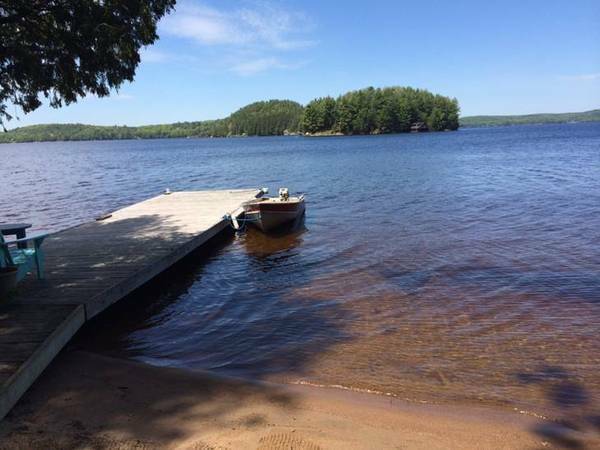 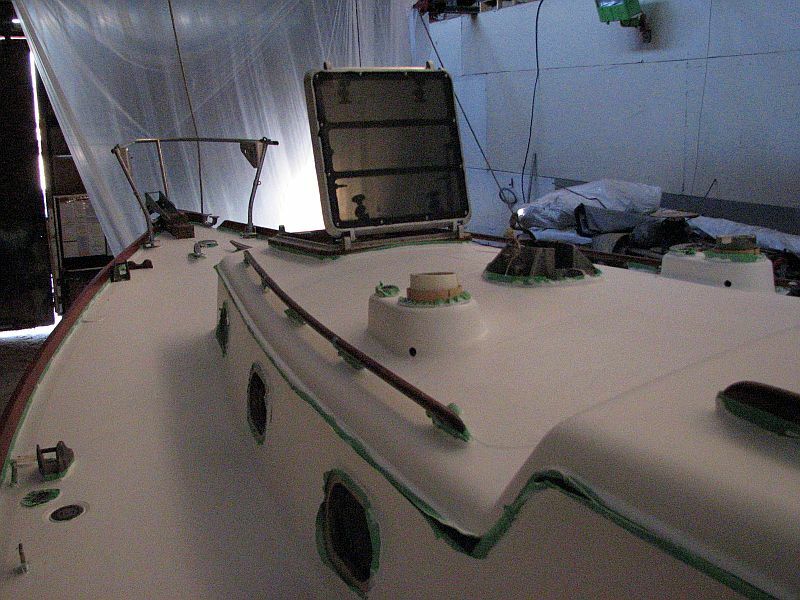 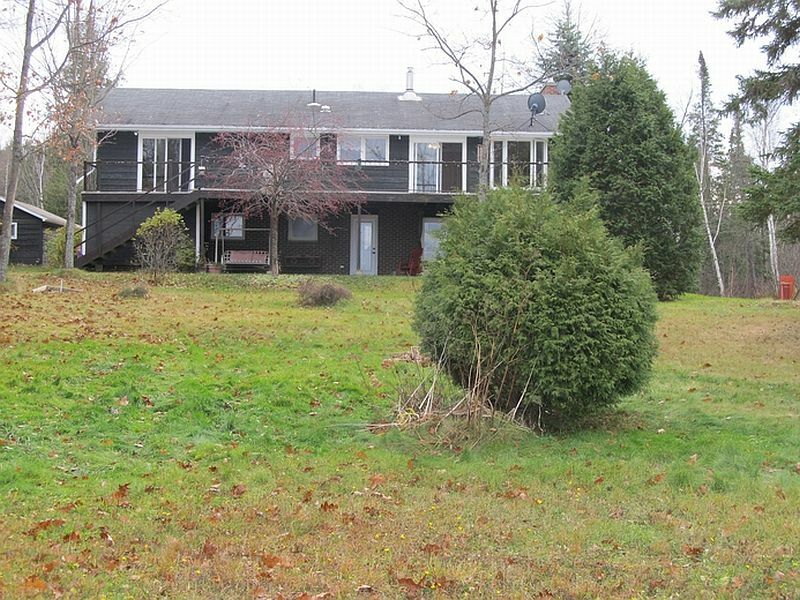 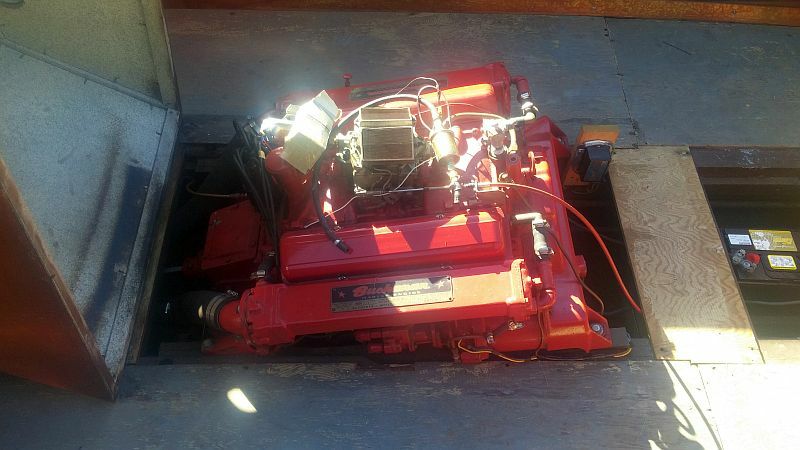 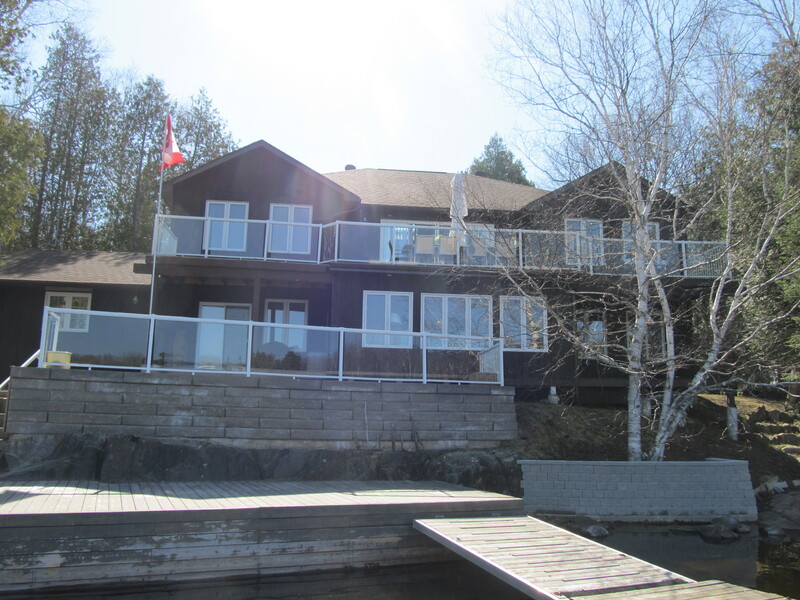 The owner stated that the boat sold through the Port Carling Boats website and that he received a fair price. 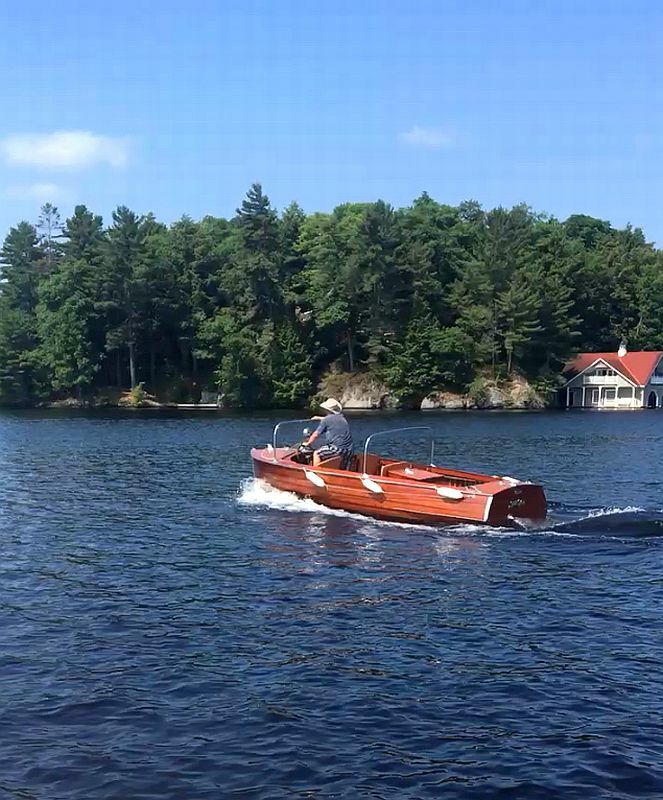 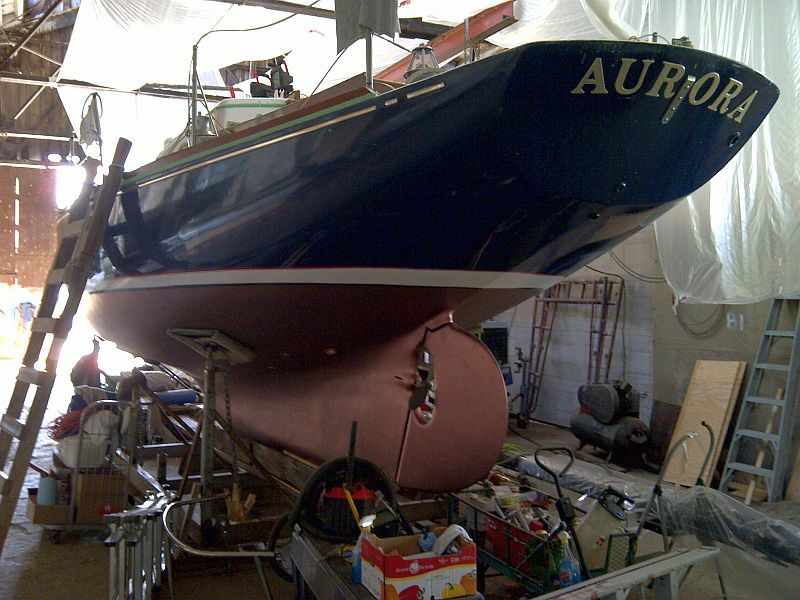 Tags: ACBS, antique boats, classic boats, classic boats for sale, classic wooden boats, Muskoka boats for sale, Ontario Cottage Rentals, Port Carling Boats, Seabird classic boat for sale, wooden boats, wooden boats for sale, woody boater Comments Off on Our newest listing: a classic SeaBird, 18 ft. 1940. 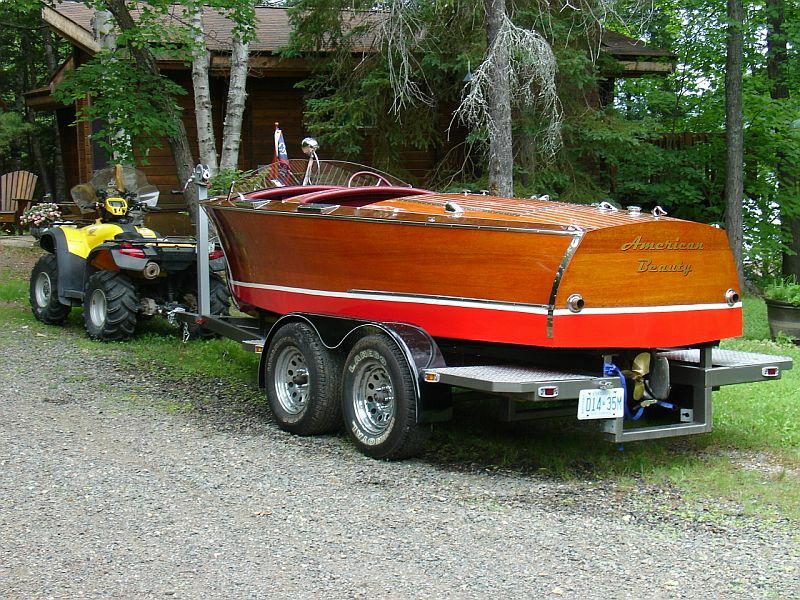 Also, a “just sold” Chris-Craft.